It's time to write your first application! The following instructions are for users of Windows Vista, Windows 7, and Windows 8. Instructions for other platforms are in "Hello World!" for Solaris OS and Linux and "Hello World!" for the NetBeans IDE. If you encounter problems with the instructions on this page, consult the Common Problems (and Their Solutions). You can download the Windows version now. (Make sure you download the JDK, not the JRE.) Consult the installation instructions. In this example, we'll use Notepad, a simple editor included with the Windows platforms. You can easily adapt these instructions if you use a different text editor. These two items are all you'll need to write your first application. A source file contains code, written in the Java programming language, that you and other programmers can understand. You can use any text editor to create and edit source files. You can save the file HelloWorldApp.java on your computer and avoid a lot of typing. Then, you can go straight to Compile the Source File into a .class File. Note: Type all code, commands, and file names exactly as shown. Both the compiler (javac) and launcher (java) are case-sensitive, so you must capitalize consistently. HelloWorldApp is not the same as helloworldapp. Using the Save in combo box, specify the folder (directory) where you'll save your file. In this example, the directory is myapplication on the C drive. From the Save as type combo box, choose Text Documents (*.txt). In the Encoding combo box, leave the encoding as ANSI. When you're finished, the dialog box should look like this. The Save As dialog just before you click Save. Bring up a shell, or "command," window. You can do this from the Start menu by choosing Run... and then entering cmd. The shell window should look similar to the following figure. The prompt shows your current directory. 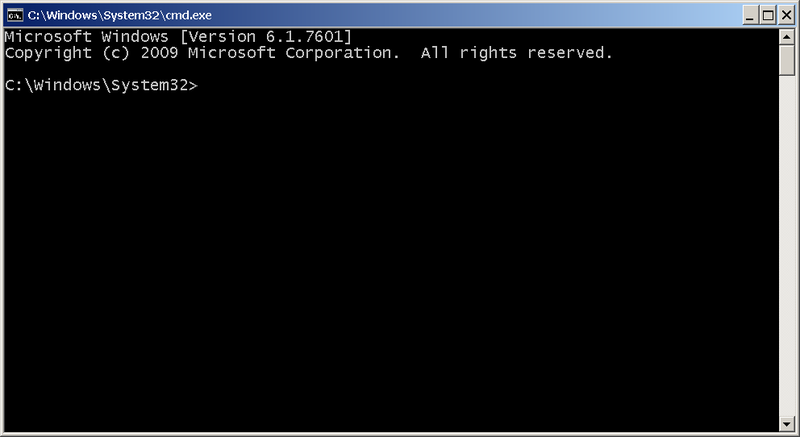 When you bring up the prompt, your current directory is usually your home directory for Windows XP (as shown in the preceding figure. Now the prompt should change to C:\myapplication>. 2014-04-24  01:34 PM    <DIR>          . 2014-04-24  01:34 PM    <DIR>          ..
Now you are ready to compile. At the prompt, type the following command and press Enter. 2014-04-24  02:07 PM    <DIR>          . 2014-04-24  02:07 PM    <DIR>          ..